Interested in enjoying some heart-opening movement and dance, while also partaking in a sacred Cacao ceremony? 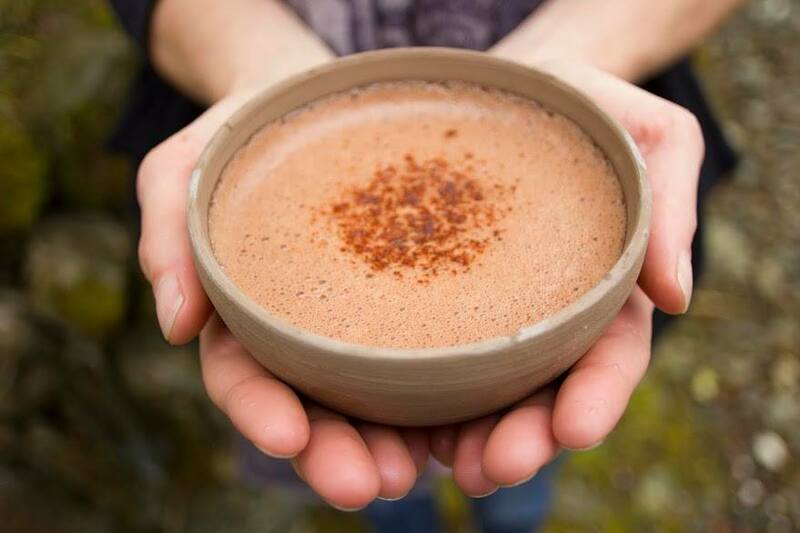 Then you will want to check out The Cacao Sanctuary’s latest event, ‘Sacred Cacao Ceremony: Movement Of Love.’ It will take place in the Lantern Centre, Dublin 8, from 6.00 to 9.00 p.m. this Friday the 16th of February. You can book tickets by sending a payment of €25 to info@glennsullivan.ie via PayPal. If you do not have a PayPal account, just email info@glennsullivan.ie and Glenn can send you a payment request. The Cacao Sanctuary has become a strong presence within Ireland’s conscious dance community over the past few years. The Sanctuary was founded by Glenn Sullivan and Bebe Gardner. It offers a unique fusion of amazing dance music events and ceremonial grade Cacao ceremonies in Dublin and Wicklow. Glenn and Bebe’s goal is to inspire a whole new level of heart-to heart relating on the dance floor, aided by the naturally uplifting effects of Cacao. If this combination of joyous dancing and Cacoa appeals to you, you will be happy to hear the Glenn and Bebe’s next event – ‘Sacred Cacao Ceremony: Movement Of Love’ – is taking place this Friday, the 16th of February, in Dublin. The ‘Sacred Cacao Ceremony: Movement Of Love’ will take place in the Lantern Centre, Dublin 8, from 6.00 to 9.00 p.m. this Friday the 16th of February. You can book tickets by sending a payment of €25 to info@glennsullivan.ie via PayPal. If you do not have a PayPal account, just email info@glennsullivan.ie and Glenn can send you a payment request. You can view the event’s Facebook page here. To learn more about The Cacoa Sanctuary, click here.